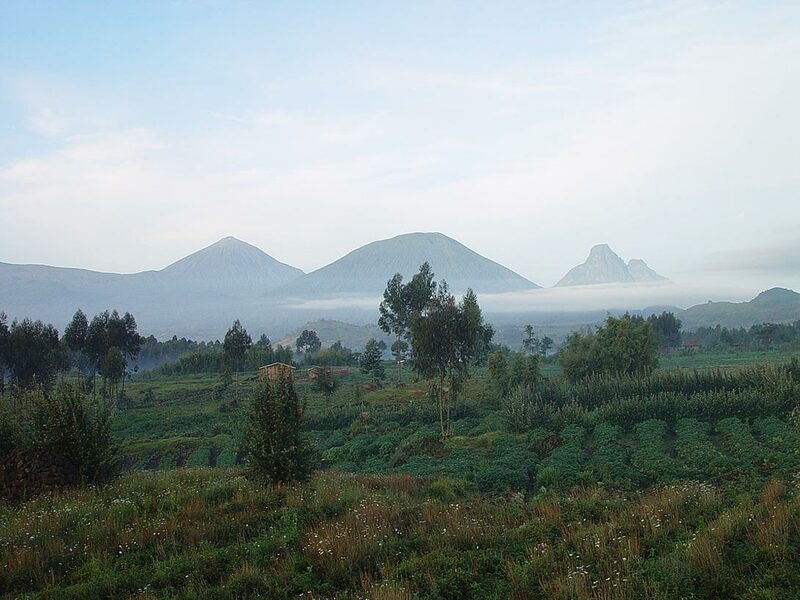 Rwanda leads Africa’s sustainable tourism development. 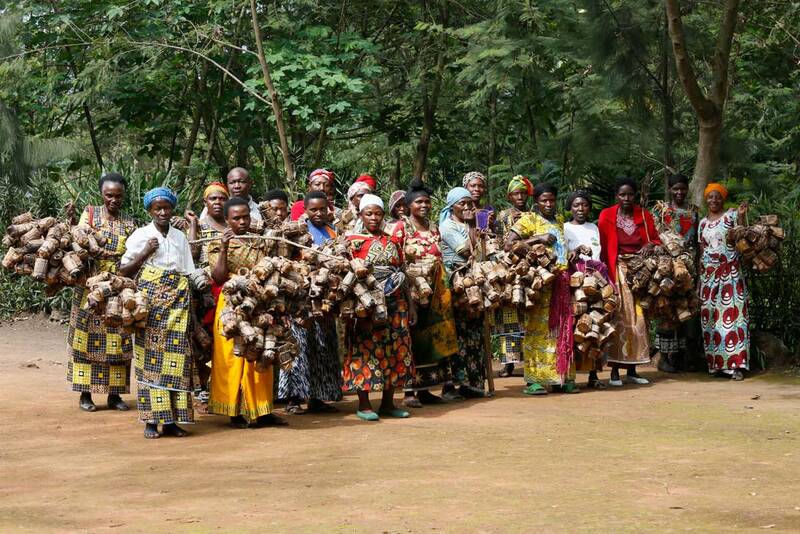 Banana beer, botanical gardens and handmade baskets are part of sustainable tourism best practices that empower local communities and protect Rwanda’s natural areas. Rwanda is gifted not only with breathtaking landscapes, diverse flora and fauna as well as rich traditional culture but with people who love their country and stand up for nature conservation and the wellbeing of their communities. One of these active Rwandans is Greg Bakunzi. He is an engaged tourism professional, chairman and founder of the ‘Red Rocks Initiative For Sustainable Development’. The initiative promotes conservation and community development around the Volcano National Parks. Through facilitation, training and education, capacity building, funding and encouragement, the initiative supports community members in developing their unique tourism products and services for sustainable income as well as conserve nature and their health. • Art and handicraft products made by youth and women who sell their products as souvenirs to tourists. • Locals become tour guides, waiters and waitresses in the hospitality industry. • Families grow nutritious foods in their backyards and gardens. • Community members are educated about good hygiene and sanitation and implement measures to prevent the development and spread of infectious diseases. • Local sport athletes became ambassadors for conservation. • Botanical gardens conserve plants through horticulture and cultivation, act as seed banks to safeguard species, help conserve indigenous and local knowledge and encourage the sustainable use of plant resources. • A conservation research center supports conservation efforts. Red Rocks Initiative for Sustainable Development emphasises that everyone has a part to play when leveraging tourism as a means of sustainable community development, without harming the environment. The people behind the initiative are convinced, when they manage to take care of their environment and when more tourists come to see and experience pristine nature and traditional culture, the community’s living standards can be improved both responsibly and sustainably. Greg Bakunzi founded the initiative to create a foundation for further tourism development. His companies Amahoro Tours (offering tours in Rwanda, Congo and Uganda) and Red Rocks Cultural Center (hostel, campsite and cultural center) build on the capacity building activities of the Red Rocks Initiatives for Sustainable Development. In an interview with Linking Tourism and Conservation, Greg Bakunzi describes how both companies find innovative ways to protect natural areas and enable local people to benefit from tourism. 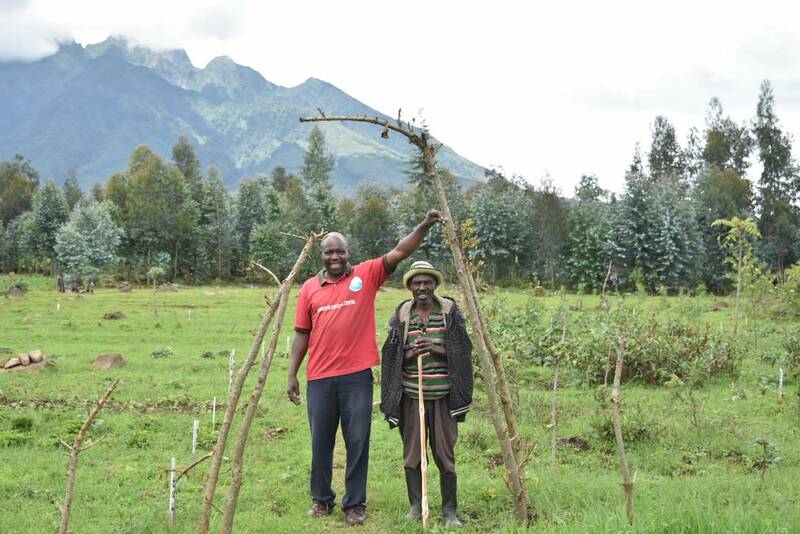 Around 400 families have been involved so far in planting tens of thousands of trees. The botanical gardens around the parks invite locals to collect seeds instead of going into the forest and threatening the lives of plant species there. A homestay and village walk program creates a learning platform for tourists while generating income for locals. Local women demonstrate how to make banana beer, there is a dancing troupe and talented youth can produce their music songs for free. Greg Bakunzi and his team believe that if the local communities around their national parks are empowered enough and if they have the means to support themselves as well as uplift their livelihoods, then they will have no reasons to encroach on the parks and harm their natural environment. There are many more exemplary best practices in sustainable tourism development in Rwanda. 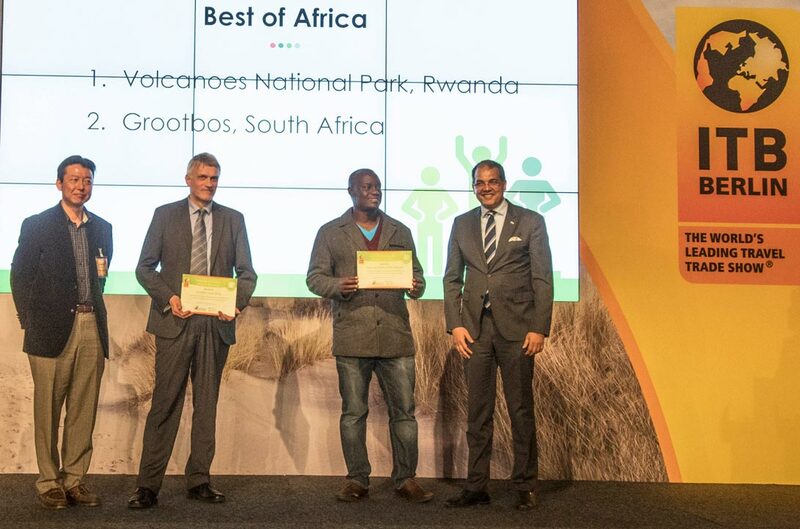 In the recent „World’s Top 10 Sustainable Destinations“ awards during ITB 2018, the Volcanoes National Park in Rwanda has been awarded as the „Best of Africa“. The award winners showcase best practice experience to lead the way towards sustainability, attractiveness and quality in Tourism. Let’s keep and eye on this promising African country and see what we can learn from their sustainable tourism activities. 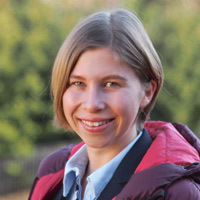 Anne is a tourism management professional with a passion for sustainable tourism destination development. Experiences in community based tourism, health tourism, tourism entrepreneurship, women empowerment, volunteer management and social innovation in Thailand, Qatar, the Netherlands and Germany shaped her interest in using tourism as a tool to accelerate progress across the Sustainable Development Goals.